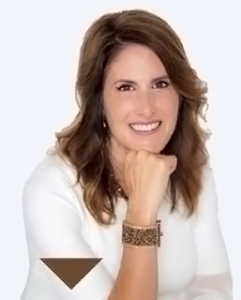 Today, I am so excited to dive deeper into learning about Akashic Records with Patricia Missakian. 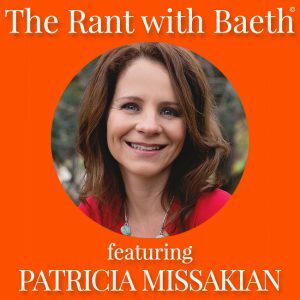 The Akashic Records can help leaders listen to “the quiet voice” inside their heads, and Patricia has helped thousands of students discover their life purpose through their Akashic Records. 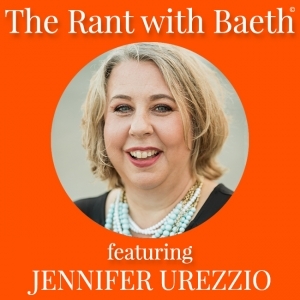 She is an international Akashic Records Mentor for spiritual entrepreneurs. Listen in to today’s show we talk about Akashic Records and how they can support your spiritual development. 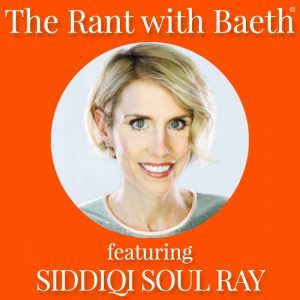 I’m excited to introduce to you Siddiqi Soul Ray! Siddiqi is a certified health and wellness coach, a fitness instructor, and an acclaimed photographer. She photographs soul portraits to help her clients see themselves with their soul power. On today’s show, Siddiqi rants about self image dysmorphia and showing up authentically. I think you’ll love her incredible insights and words of wisdom.